I think it is pretty clear that they only hired Kvyat so they can fire him, when Max desperately needs a win. 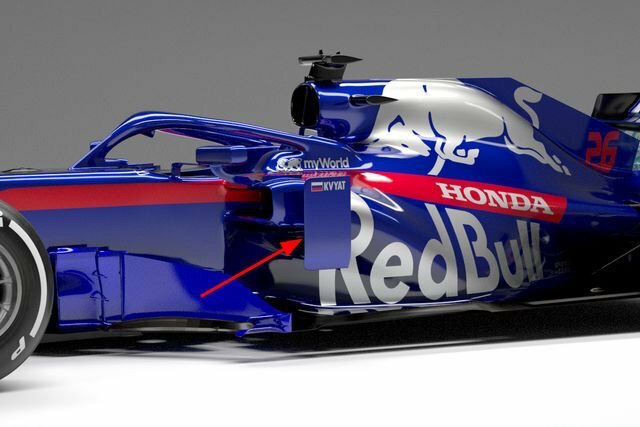 There's literally no change in the livery. Its still a decent looking car though. McLaren has been up to something with the fishy nose it seems. Edited by Jovanotti, 11 February 2019 - 14:23. Have we just seen broadly how the RB will look? 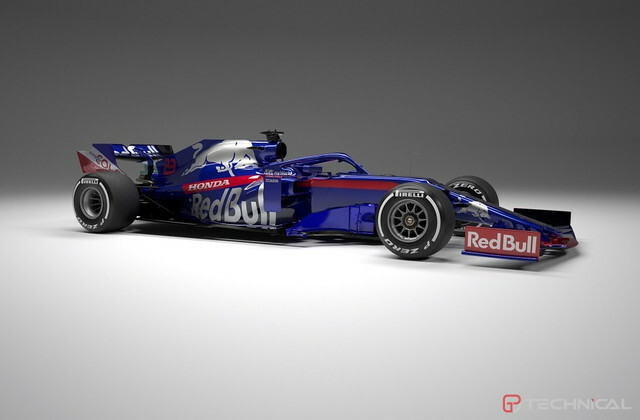 RBR and STR may as well have just gone for maximum transparency and release both cars in one fell swoop. Edited by Dratini, 11 February 2019 - 14:44.
ahhh, red arrows pointing at things, finally !! I only expect disappointment at the launches. That animation was very un-ominous. 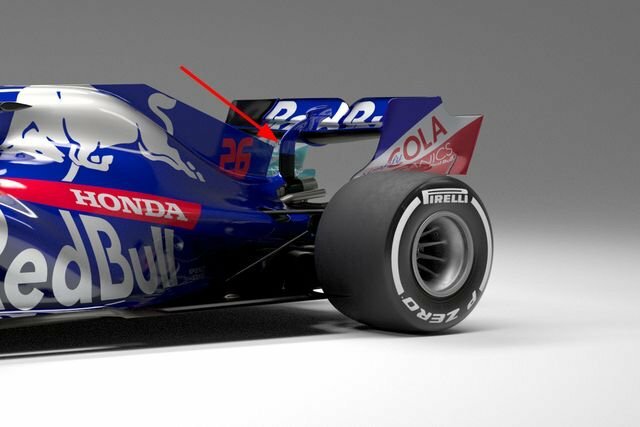 Personally I expect different sidepods design or interal packaging from RB. Maybe bit more smoother cover instead having rough edges. 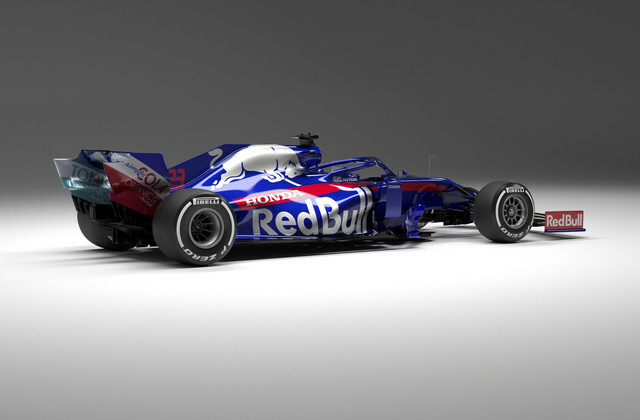 But virtually everything else identical given RBR and STR will have same engine, same suspension and gearbox I presume. Edited by Neno, 11 February 2019 - 15:00. Ah, car reveal season. Lots of excitement, followed by an underwhelming "it looks no different to last year's/fan concepts looked miles better" reaction. 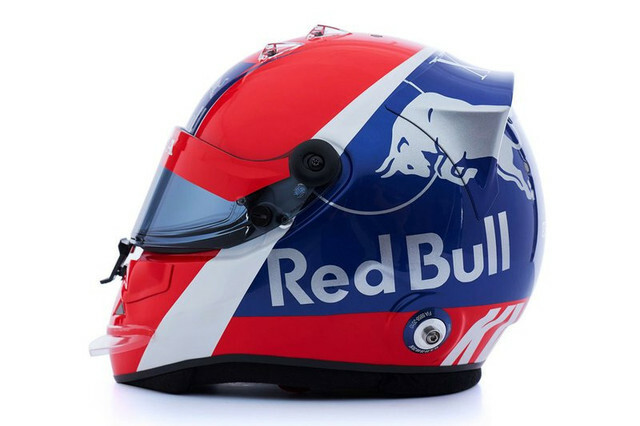 If not for the Red Bull logo, that would be quite an old school design. I like. It will be interesting to see which team's design attracts the most arrows. 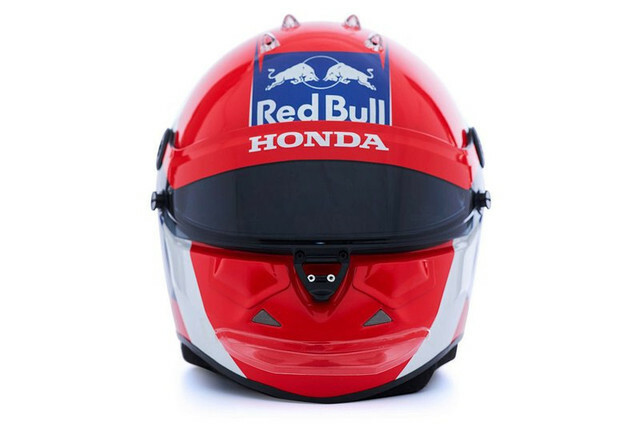 I am all for old school design, today's helmet designs are a mess. 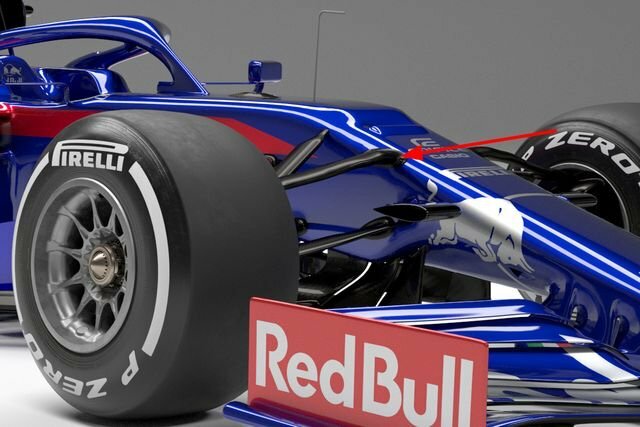 Thought the 2019 cars would also have wider rear wings? Doesn’t look like that on this picture. 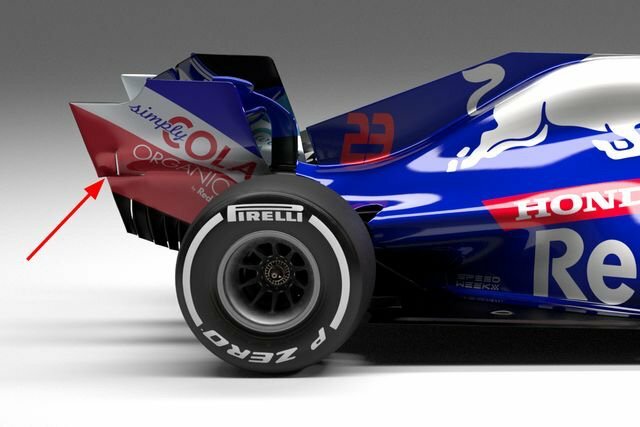 Boring livery... all this single sponsor livery is soooo bland IMO. As for the car, front seems tidy but the rear end seems a big lots of junk in the trunk to me. 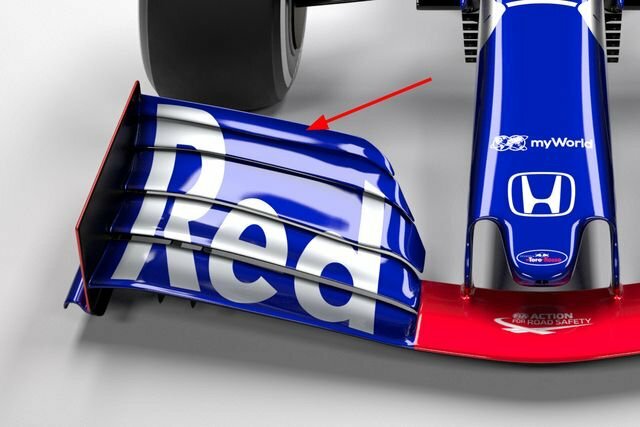 Surprised at how flat and low rake it is as well.. curious now if RB will lose their rake design this season. 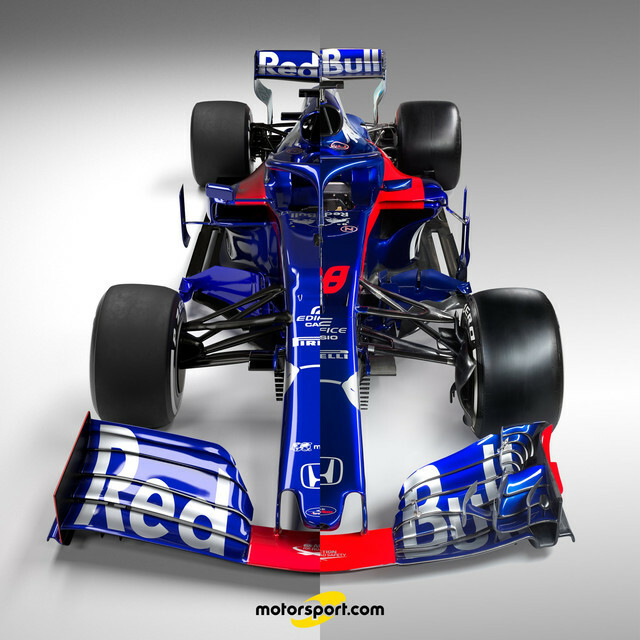 Actually, rethinking about I think more to do with 2 teams with same sponsor probably.. that think red line looks so odd under the drivers head .. seriously they couldn’t put a sponsor their or a nicer design then a big thick red line that continues from the rear body work design.. Totally getting boring and dull that they just keep hammering out the same thing year after year. Edited by Paco, 11 February 2019 - 17:38. I mean why? Really why? Is he bringing russian money? You telling me you let Hartly go and/or not even think about Ericsson but allow this crash test dummy back int to it? 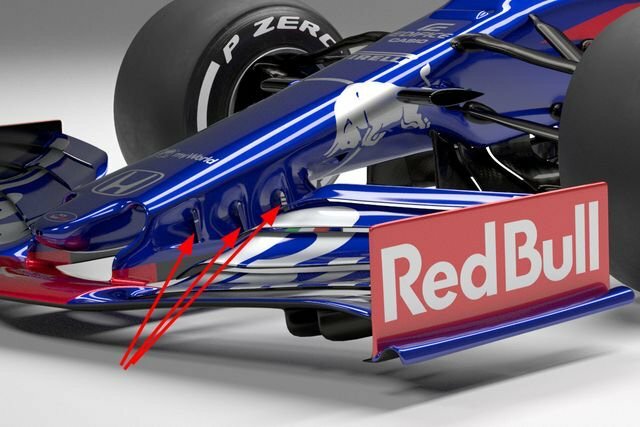 So where are the front wing brackets? These computer renders are so fake. I like how placing red arrows on top of pictures is considered expertease nowadays. Edited by balage06, 11 February 2019 - 18:33. I like how placing red arrows on top of render images is considered expertease nowadays. Was the prettiest looking car last year and this is prettier. Nice. 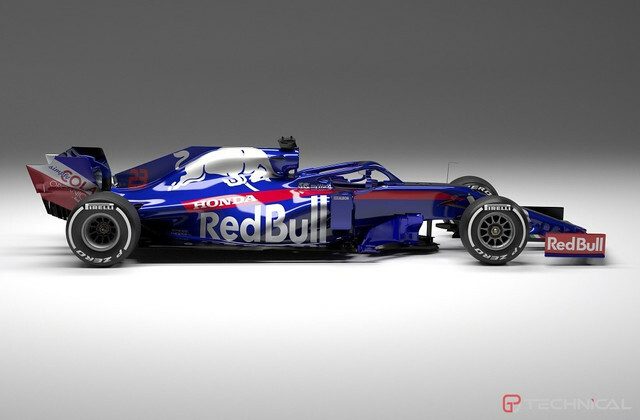 Wasn't expecting any change in livery given how nice it looked when it first came out. Guess they didn't want to change a winning formula no matter how boring it gets later on. 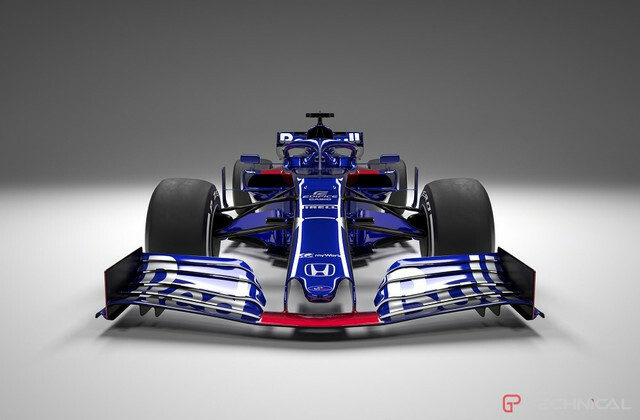 That sidepod, wow. Red Bull esque. 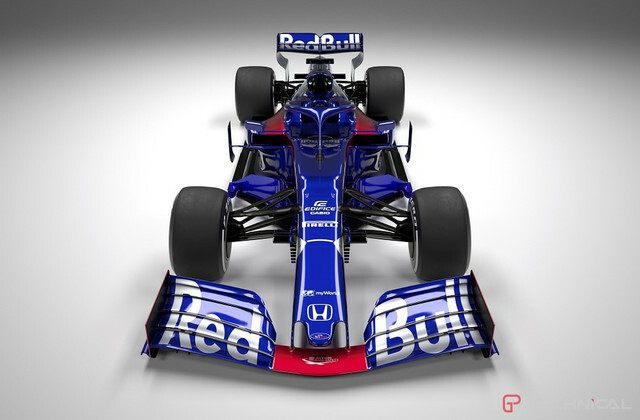 When is scheduled str14 shakedown? FIA missed a trick by not limiting the number of elements as well. I believe it is limited to 5. 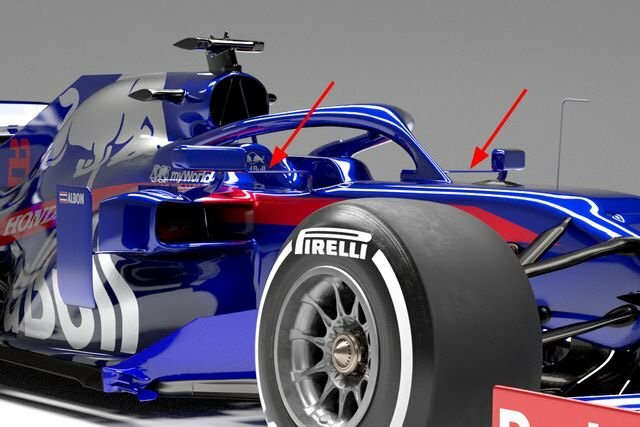 Tbf there is a Comment to each Picture and the corresponding Arrow when you look at them on the AMuS Page. Looks really nice, top work TR. Nice car. 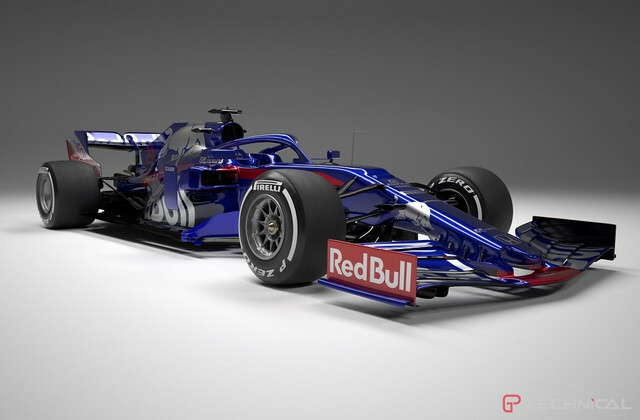 Albon will be my #2 driver after Lewis this season. 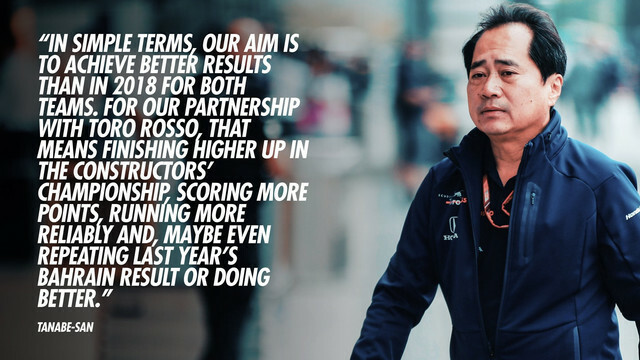 A Thai driver doing well in F1 would be huge here. 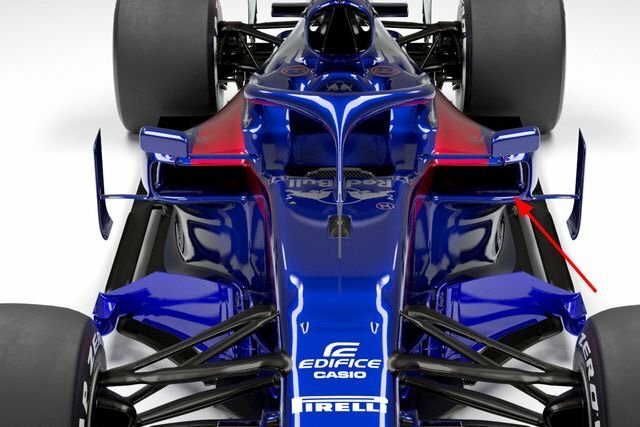 Sidepods look great, a pitty the car has AGAIN this stupid piece in front of the nose. When will they close this loophole in the regulations? Also, somehow this TR car looks HUGE in length. It's not a loophole - it's the intent of the regulation, hence why almost all cars have that little thumb/nubbin. Edited by Danyy, 13 February 2019 - 11:17.